Victoria is the capital city of British Columbia, Canada, and is located on the southern tip of Vancouver Island off Canada's Pacific coast. 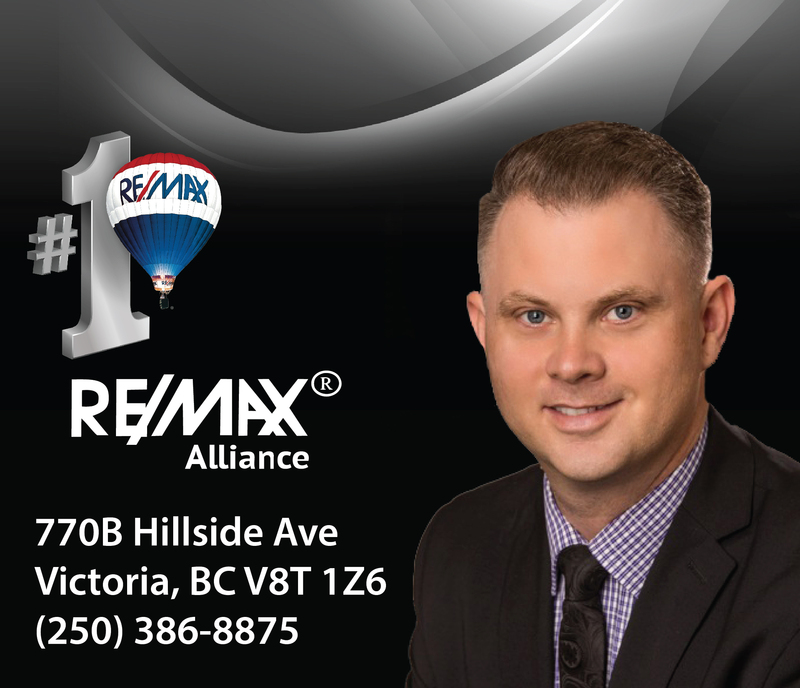 The Downtown core of Victoria consists mainly of high density condo's and many of which offer some of the most spectacular views of the inner harbour, shoreline and coastal mountains. Named after Queen Victoria of the United Kingdom and, at the time, British North America, Victoria is one of the oldest cities in the Pacific Northwest, with British settlement beginning in 1843. The city has retained a large number of its historic buildings, in particular its two most famous landmarks, Legislative buildings and the Empress hotel. The city's Chinatown is the second oldest in North America after San Francisco's. Known as the "The Garden City", Victoria is an attractive city and a popular tourism destination with a thriving technology sector that has risen to be its largest revenue-generating private industry. 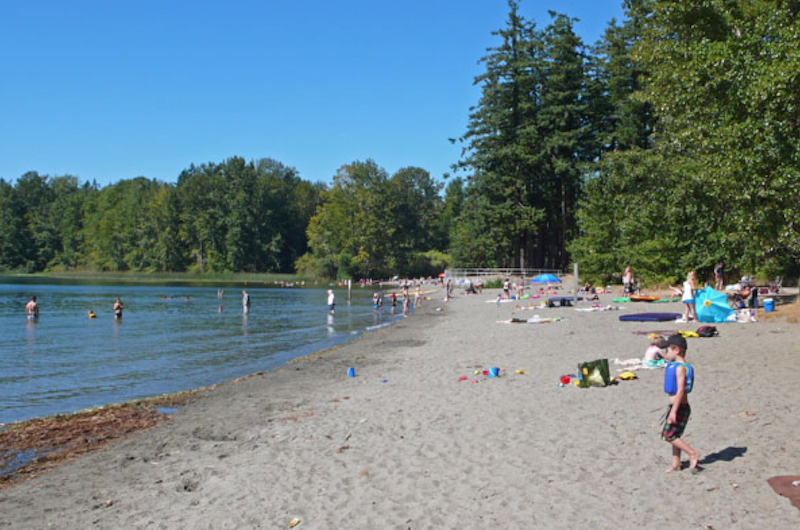 The city has a large non-local student population, who come to attend the University of Victoria, Camosun College, Royal Roads University, the Victoria College of Art, the Sooke Schools International Programme and the Canadian College of Performing Arts. 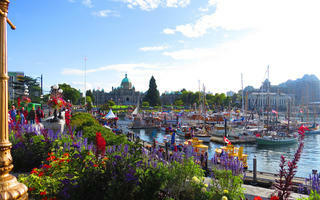 Victoria is very popular with boaters with its beautiful and rugged shorelines and beaches.